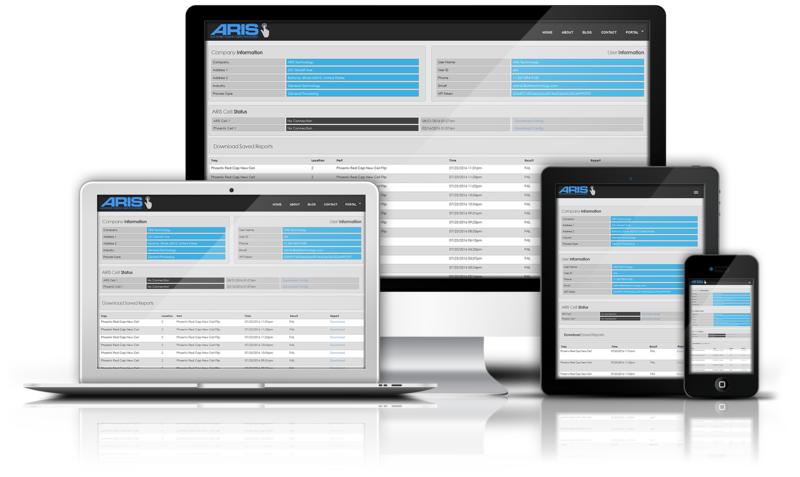 Register today to gain access to the ARIS Cloud Application Services. This online app allows to view your current and historical inspection data, generate analytical reports, view cell status and more. The ARIS CAS is a safe and secure tool that stores all of your inspection data and is accessible 24/7. Customers can connect via phone, tablet or computer and access our powerful analytics and reporting tools.